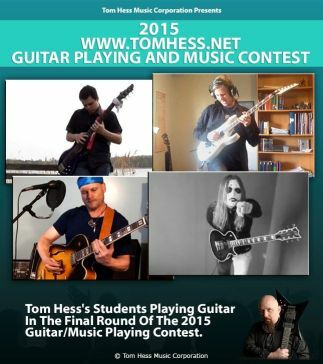 When, Where And How Will I Receive My First Guitar Lesson? 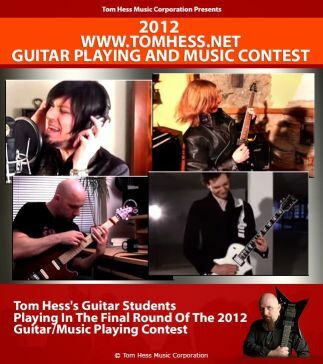 You will get your first guitar lesson 3-5 hours after you fill out the evaluation form. When your lesson is ready, I upload it into your student account on tomhess.net and email you letting you know it's ready and waiting for you.